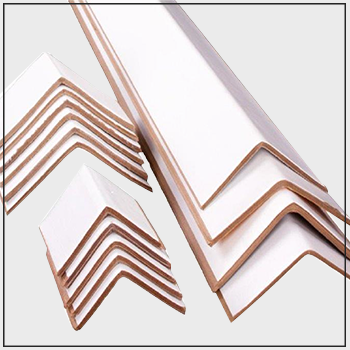 Our custom made Corner Boards are available in an assortment of widths and lengths. Thicknesses range from .60 - .500. Ask us about customizing this product with your company logo.